Inspiration is a funny thing. Some days my brain overflows with ideas. I literally dream about food. Is that normal? I’m not sure I know anyone else who dreams about recipes and food. Maybe they do. Hopefully. Unfortunately, this week has been less than inspiring. A great week, just hectic and scheduled. Not the best circumstances for inspiration to flourish. One of my favorite things in the world is cheese. Seriously, if I had to pick one food I could not live without it would be cheese. No contest. It only made sense to head to the gourmet cheese shop to draw some much needed help for this weeks post. Orrman’s Cheese Shop is an amazing shop located in Raleigh’s Layfayette Village. If you are a local it should absolutely be on your list of places to experience. You can sample the cheese and oh my gosh, they are delicious. This trip I chose a Mimolette from France and a lovely Gruyere. I’m seeing a yummy grilled cheese or french onion soup in my near future! Maybe both! I used the Mimolette in my kale salad. 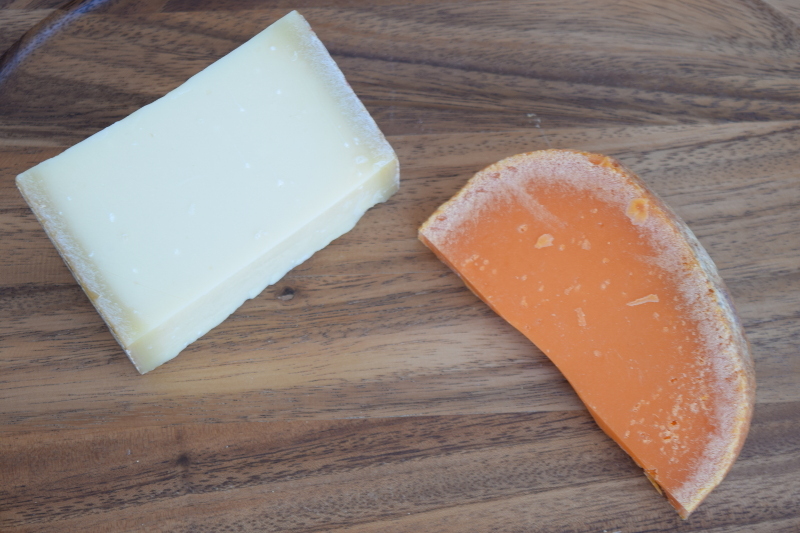 Mimolette is a semi-hard cow’s milk cheese with a firm texture. 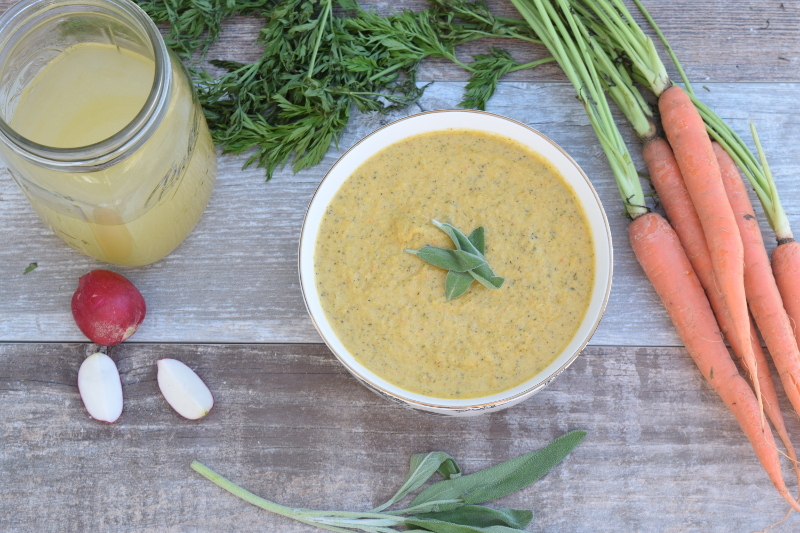 Not only does it offer a brilliant pop of orange color but it adds a lovely buttery, nutty, and salty flavor as well. It stands up very well to dark winter greens. In addition to going to the cheese shop I visited The Olive Wagon. Here I found a plethora of amazing oils and vinegars. 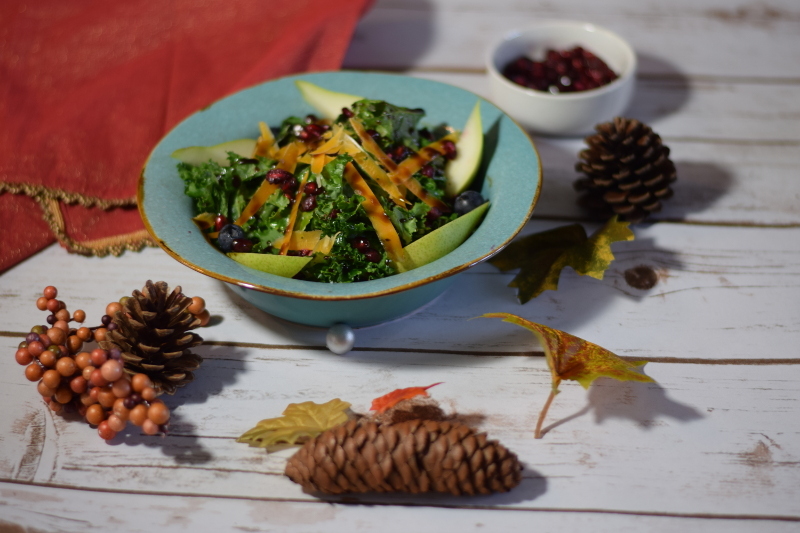 I purchased a Bergamot Lemon Balsamic knowing it would pair perfectly with my kale salad. With my new loot in hand I went home and whipped up this yummy salad for myself and David. 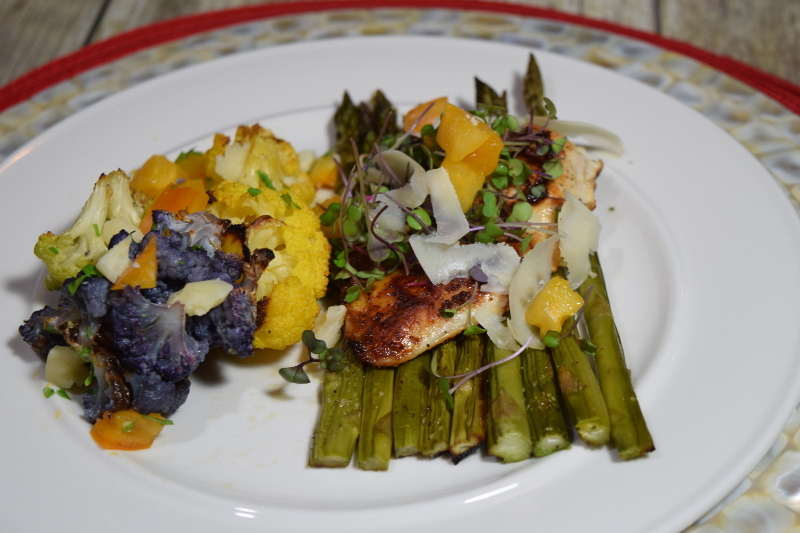 It came together in a snap and was oh so delicious! 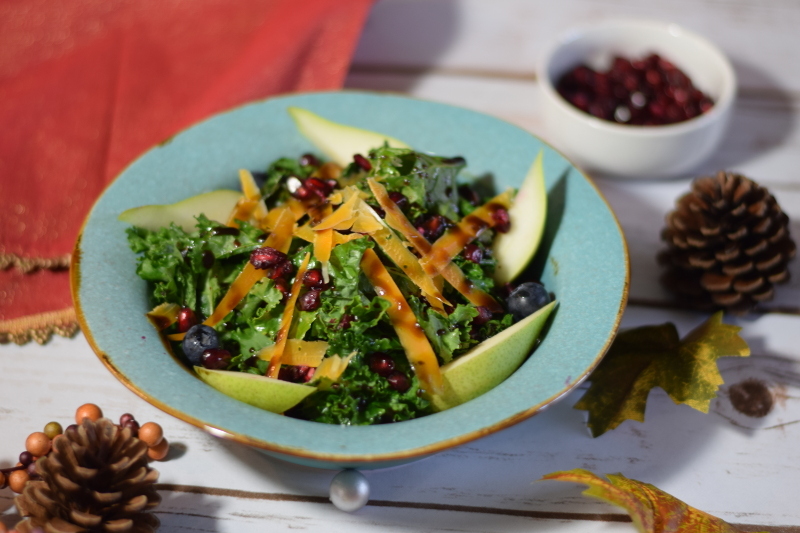 Warm Kale salad that boasts a nutritional punch. Great for lunch or dinner. Made from winter greens. 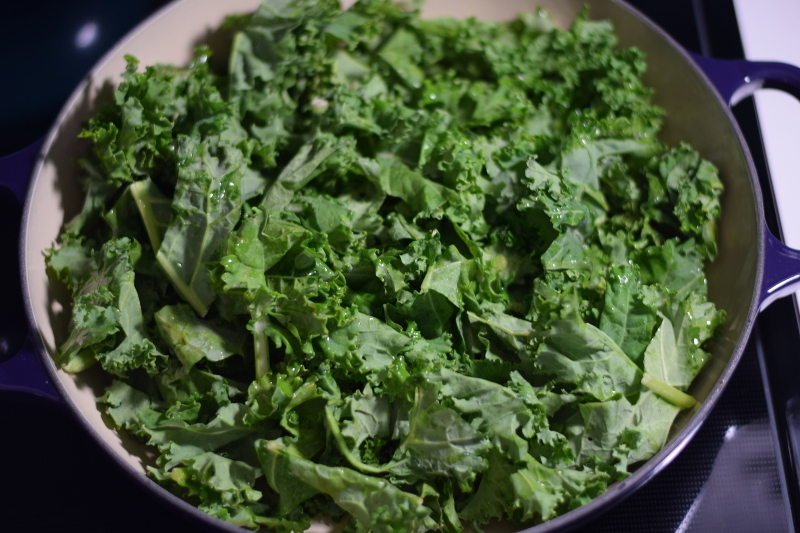 In a warm skillet add the Kale and a generous amount of olive oil. Heat kale to a wilt. Remove from skillet and place in serving bowl. Add pomegranate seeds, blueberries, pears, and mimolette. Dressing: Mix the oil and vinegar until a full emulsion is reached. Drizzle over salad.